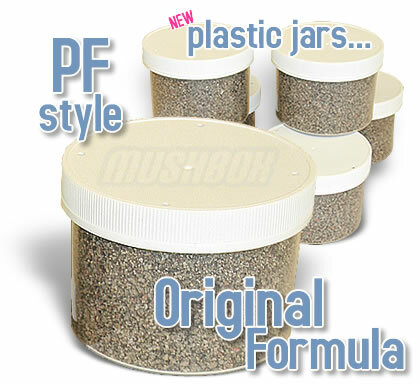 These are the best substrate jars on the market or your money back! We stand behind our secret recipe containing all organic ingredients. You can get up to 1 ounce of fresh mushrooms per jar!